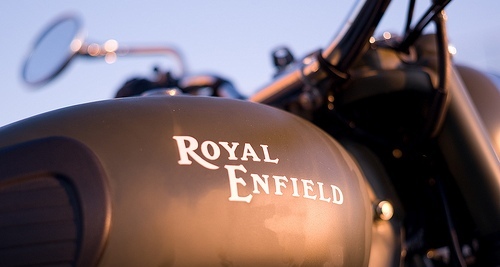 Royal Enfield recently concluded their Himalayan Odyssey in Delhi. One of the most challenging rides in India. Royal Enfield riders are put to test on the high altitude passes and slushy terrain. One emerges stronger and wiser from the event. If you have missed it then here is a chance to head back to the mountains. The registration for the second edition of the Royal Enfield Tour of Nepal has been commenced. RE Riders will head into the land of the mystical Buddha and the brave Gurkha warriors. A 12 day Tour of Nepal in the month of September. Traveling across the scenic mountain ranges of Nepal Himalayas, the ride will also take you to Jomson which until recently had only trekking path to reach the site. Accept it Guys its actually the most toughest challenge you will ever see. For get the Royal Enfield bikes please check Justdial and get the dealer or your own city.